Managing an event or meeting can be overwhelming if you don’t know exactly what is going to be held in the meeting. If you have a clear plan of the event, it is going to be smoother and productive. So it is crucial for every meeting or event manager to create a meeting agenda prior to the meeting. 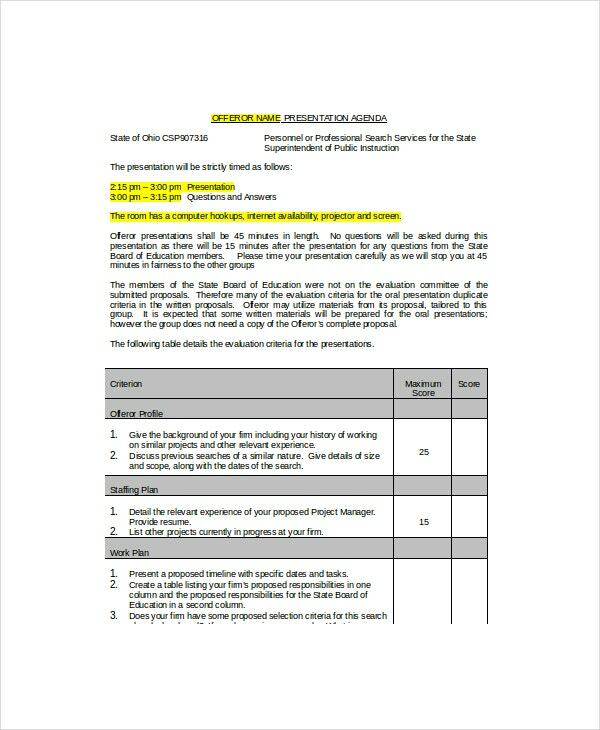 You can also utilize various to do list templates available online in order to create a perfect meeting agenda for the event. 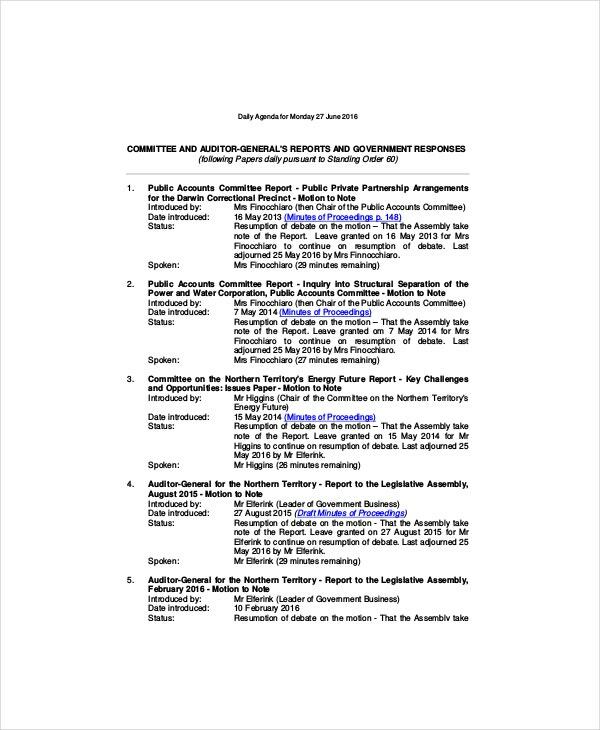 Let’s have a look at the following Agenda Templates that you will find useful. 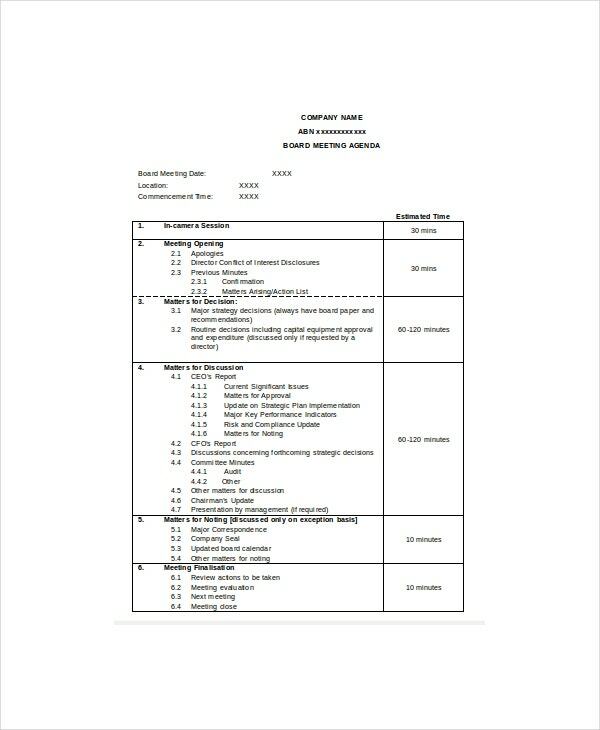 Whether you need to write an agenda for your student body meeting or any to-do list for the student event in your institution, download this student agenda template online and create a solid plan for everything that you will be doing in your meeting. 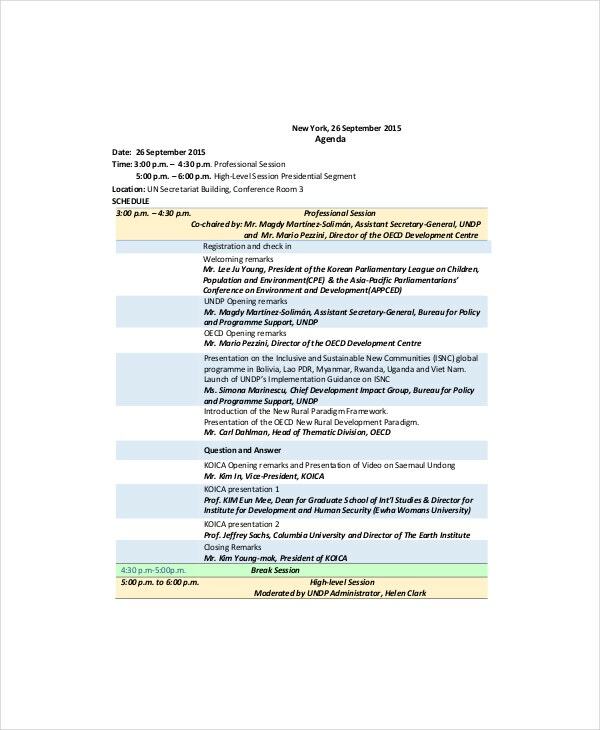 Here is the perfect conference agenda template for you to create a well-structured plan on who is going to speak at what time and on what topic in the conference. It’s available in PDF format. You can download and customize it with your personalized conference data. 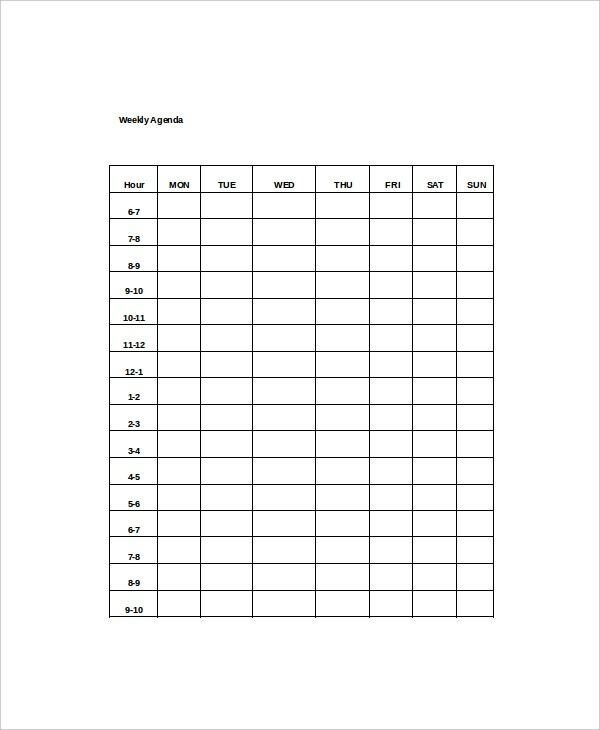 Make proper plans of everything that you are supposed to manage for the day with this solid daily agenda template available online for download. 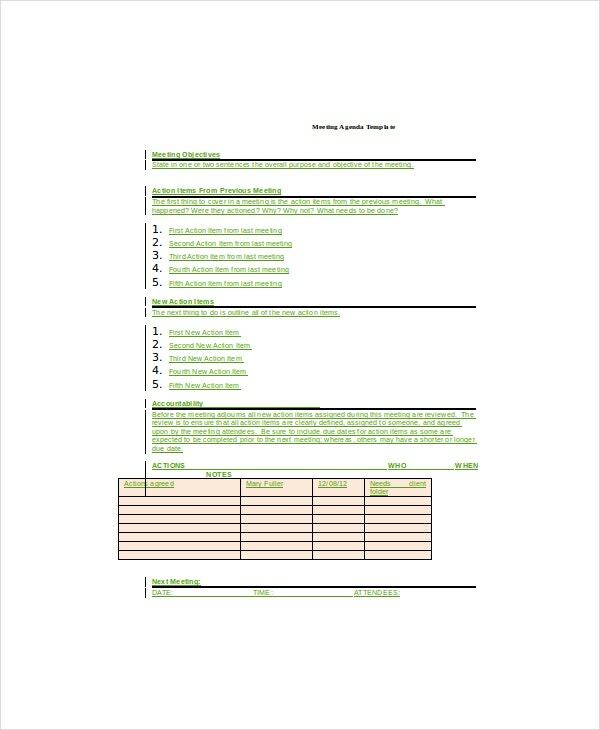 This template will let you carry our all your daily meetings, events and tasks smoothly. Are you going to manage an upcoming board meeting for the organization? 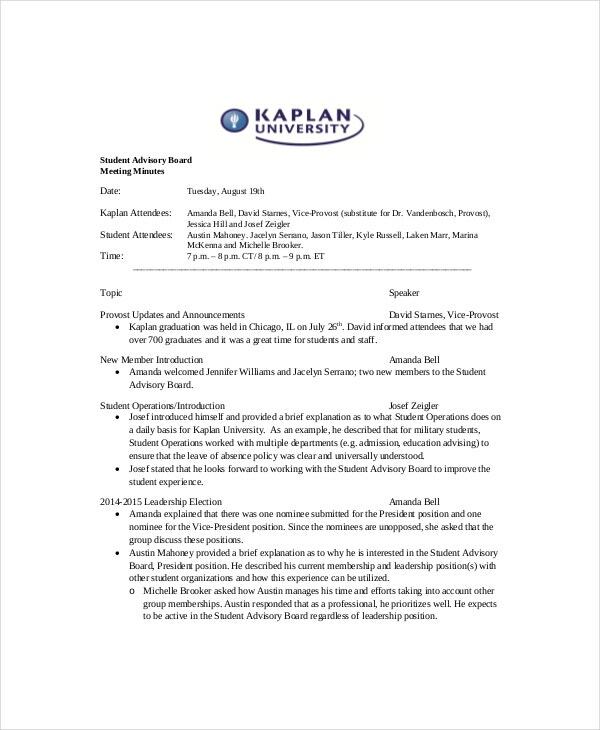 Utilize this board meeting agenda template and create a perfect plan for making this meeting more productive and successful. Make your presentation a success by framing a perfect agenda of what needs to be presented and when. This agenda will help you run your presentation smoothly and make more productive results out of it. Download it online today and make changed as per your requirements. > What is the Utility of Agenda Templates? Whether you are managing an event, conference or meeting for your organization or anything, you need to have a clear plan on what is needed to be done and when in order to make the event or meeting more productive and fruitful. The agenda or schedule templates are utilized to help you create an effective agenda of your meeting so that you clearly know who is going to do what and at what time. 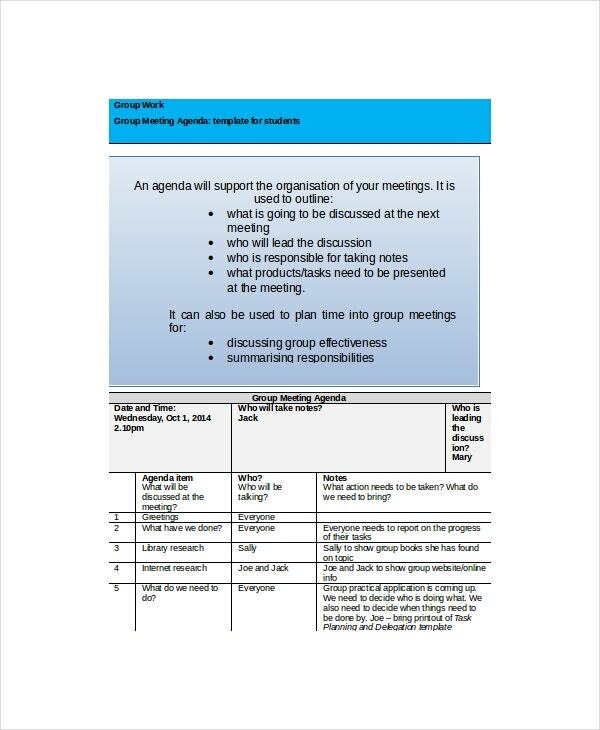 These templates are used to create a proper plan of any meeting without the need of creating an agenda from scratch. 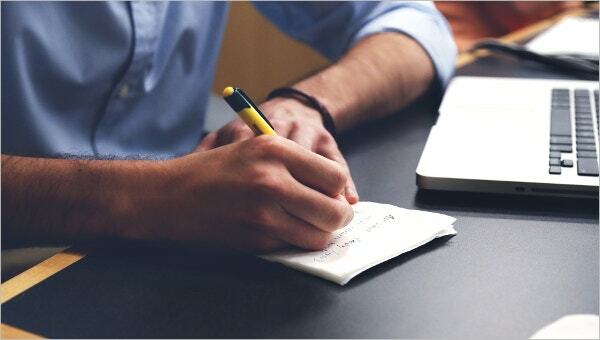 An agenda template will help you to specify the topics to be discussed, the time when a particular person is going to deliver his/her speech, and more. > Who is the Target Audience for Agenda Templates? The target audience of agenda templates includes event managers, meeting managers, conference hosts, conference managers and all who have the responsibility to manage a particular event or meeting. If you are planning and managing an event, then it is crucial that you prepare a list of to do tasks in advance. You can also see Simple Agenda Templates. 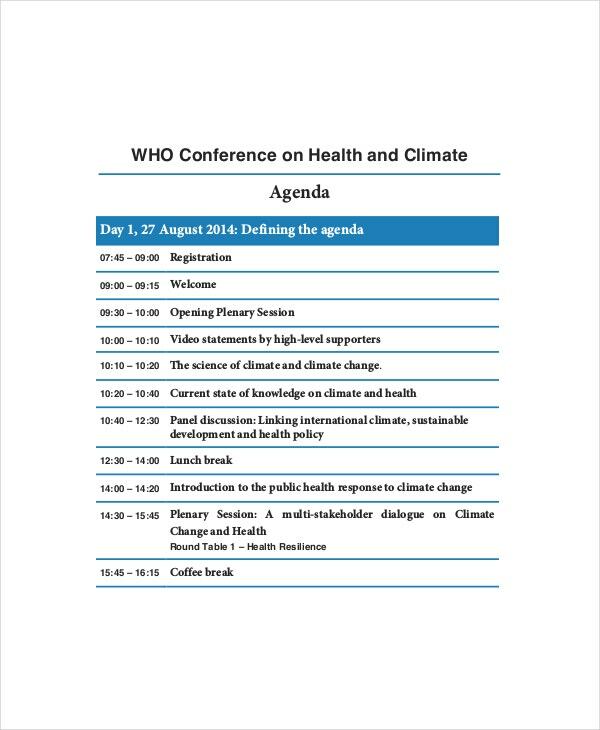 It will include all the topics that need to be discussed along with the name of persons who are supposed to be the members of the meeting or event. 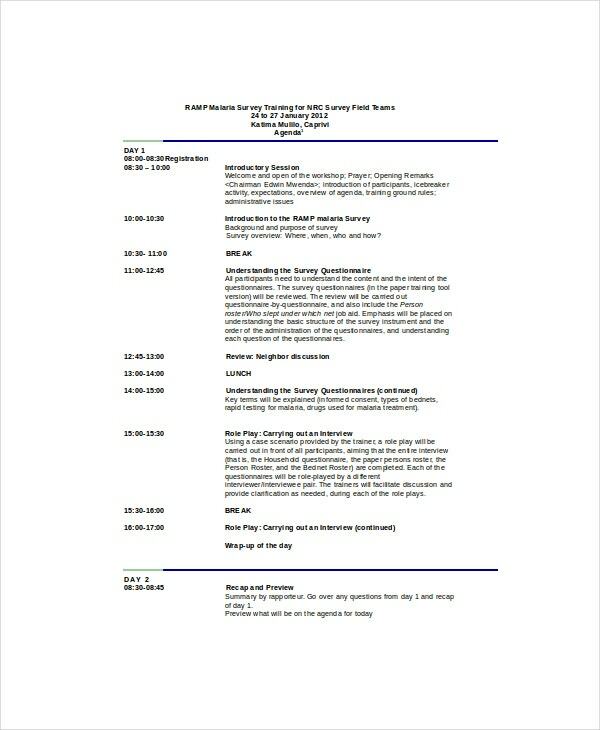 An agenda template is a necessity for making a program, event or meeting successful and highly organized. So if you are going to plan your upcoming meeting, this is the thing you need the most. > What are the Most Significant Benefits of Agenda Templates? Here are the most important benefits of an agenda template. It tells the attendees about how to participate in a discussion in an organized manner so that most beneficial and fruitful outcomes can be carried out. It acts as a roadmap of the whole meeting or discussion. An agenda template can help you give time for everyone to speak and share individual opinions with the fact in mind that even a single idea can have a vast impact on the business processes and outcomes. You can also see Event Agenda Templates. Do you want to convert your meeting, conference or event to a success? Then an agenda template is an ideal solution for you that can bring most fruitful results out of your meeting. Just download a suitable agenda or to-do list template and organize the event perfectly while also making all attendees concentrate in the core aim of the discussion or meeting.